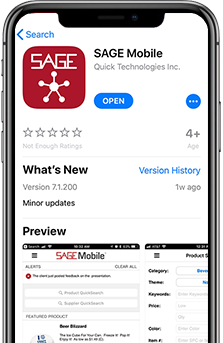 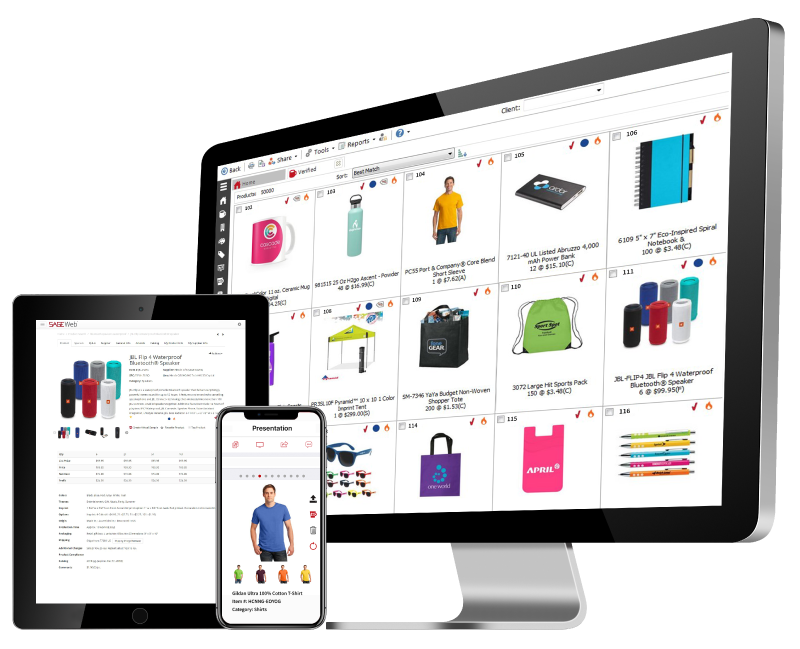 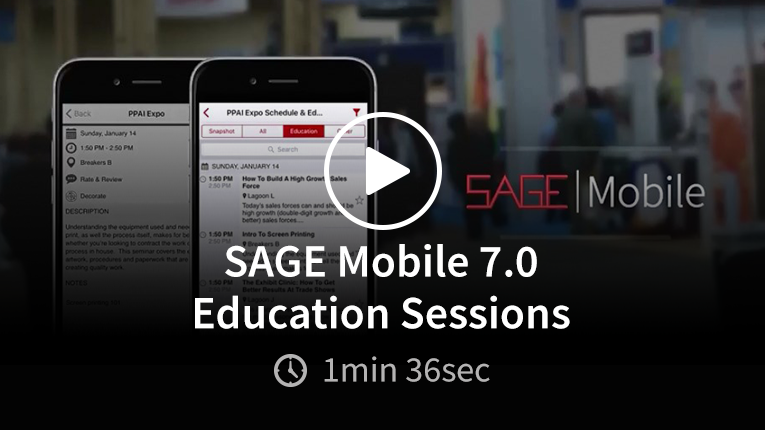 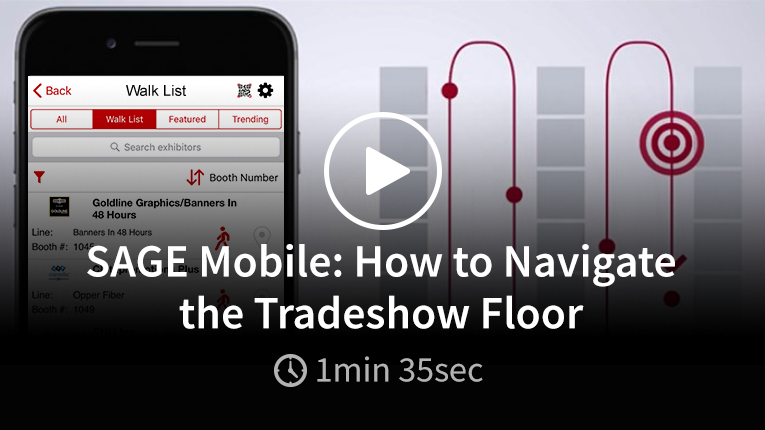 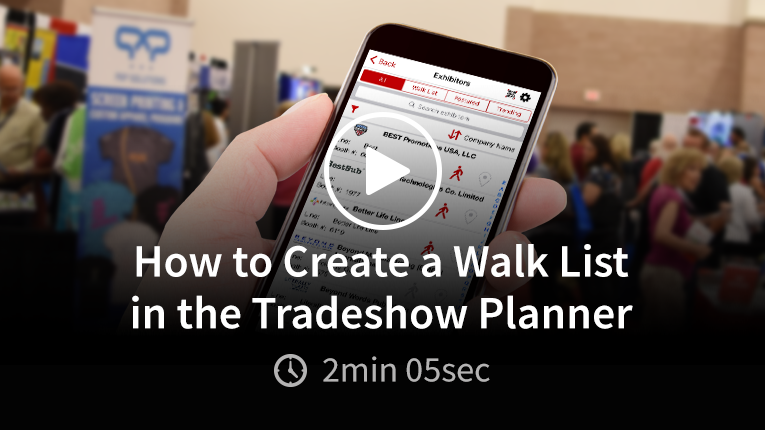 Enter Expo East quickly and easily with expedited badge pickup in SAGE Mobile! 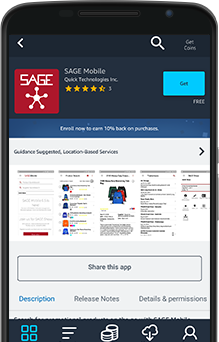 Your device will automatically locate your registration. 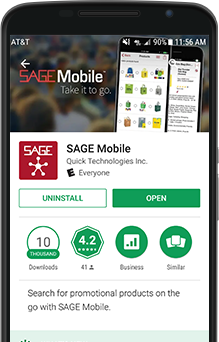 Simply open the app and go to the quick print area to scan and print your badge! 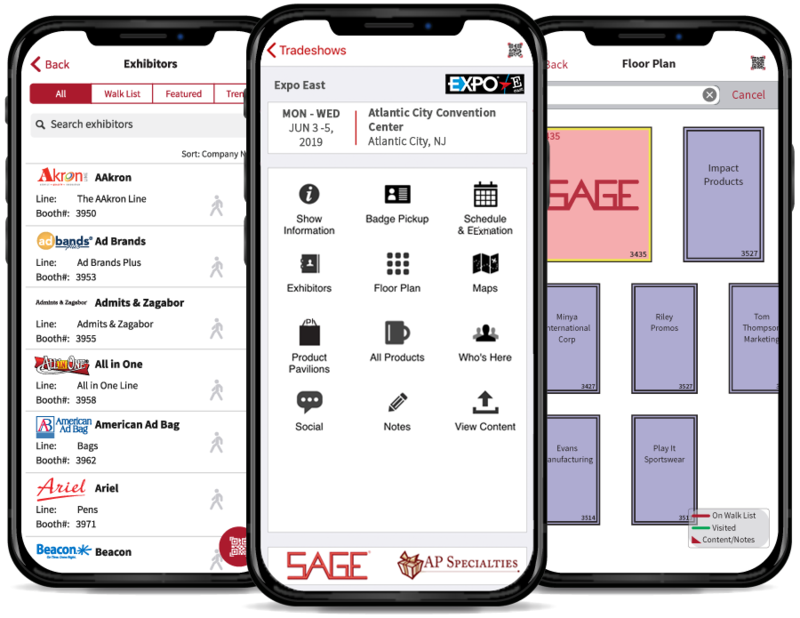 Connect with fellow attendees on all things Expo East in the newly added Discussion Area and build a network that doesn’t just stay in Atlantic City.